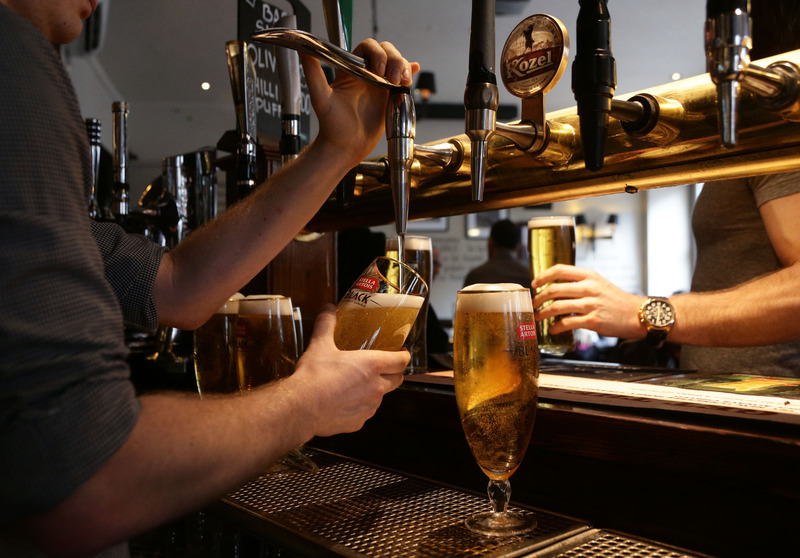 Dry January is actually BAD for your health, an expert has warned. You can understand why people undertake the act of abstinence from booze right after Christmas, where every single person gets to experience what it’s like not having your life in control, but the time span is nonsense. Or so says top health expert Ian Hamilton, who believes instead of shunning the bottle for a whole month, it’s nowhere near as good for you, as say, two to three days sober a week is. People think having done Dry January, that’s it, job done and now for the rest of the year I can just return to my normal habits. I think what would be more beneficial to the vast majority of people is to try and go for two or three sober days a week throughout the year where they abstain from alcohol, rather than trying to fit it all in to one month. Hamilton is a lecturer in mental wellbeing at the Department of Health Sciences at the University of York, specialising in the relationship between substance abuse and mental health. He became involved in the study of mental wellbeing after witnessing the trials and tribulations of it for himself. Dry January is a campaign spearheaded by charity, Alcohol Concern, who oversee the sobriety of 3 million plus Brits a year. They claim 79 per cent of participants save money, while 62 per cent sleep better and 49 per cent lose weight thanks to the practice. The idea of counting alcohol units was first introduced in the UK in 1987 to help people keep track of their drinking. Units are a simple way of expressing the quantity of pure alcohol in a drink. 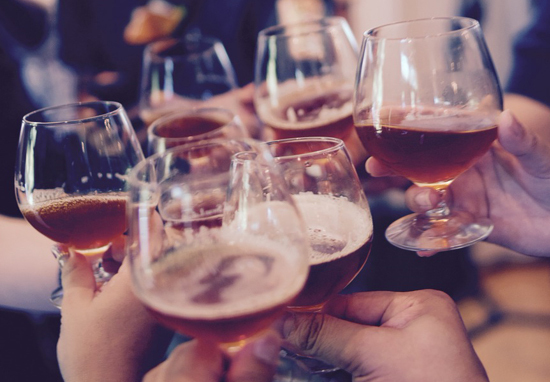 One unit equals 10ml or 8g of pure alcohol, which is around the amount of alcohol the average adult can process in an hour – this means within an hour, there should be, in theory, little or no alcohol left in the blood of an adult, although this will vary from person to person. The number of units in a drink is based on the size of the drink, as well as its alcohol strength. For example, a pint of strong lager contains three units of alcohol, whereas the same volume of low-strength lager has just over two units. Knowing your units will help you stay in control of your drinking. I’m alarmed six pints is your standard intake for pre-drinks? Don’t worry. Actually, do worry. I have no answers. Take care of your self people!